Take a look at our custom eLearning thoughts in action. We hope you find insights that will be relevant and helpful. 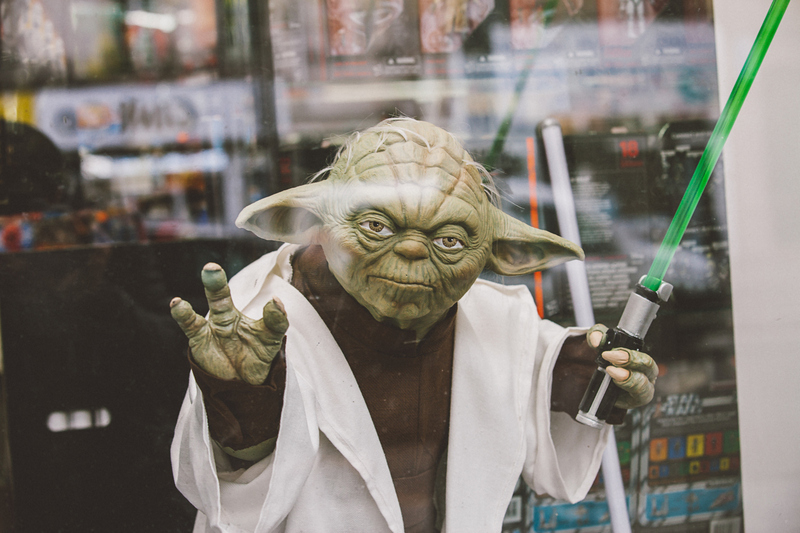 “Do or do not, there is no try” – Learn, Apply, Know? –Student : Can I learn something and not apply it? Can I learn something and not be ready to apply it? If I learned something doesn’t that mean that I can use it? If I can use it, then why don’t I? If I know it, then why not apply it? If I don’t apply it, do I know it? If I apply it, I know it? If I apply it, I get to know it? If I learned it, then why do I know it, only after I apply it? –Master Yoda : To learn is potential. To apply is actual. To know is experience. –Peter Drucker: There is no substitute for experience. ©2018 Facilitador LLC. All Rights Reserved.